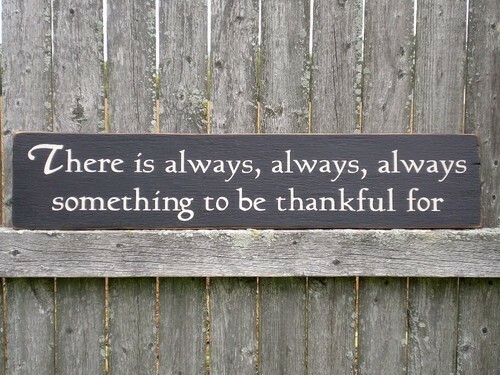 There is always something to be thankful for. . Wallpaper and background images in the The Secret club tagged: living the secret motivational inspirational positive thinking quotes thank you grateful. This The Secret photo contains banco del parque and banco de parque.